Sparklike is the developer of the world’s first and only non-destructive argon analyzers for insulating glass windows and doors. We are the industry leader in insulating gas measurement with devices that are developed and manufactured in Helsinki, Finland. Since year 1999, our devices have been sold worldwide, and are used daily by world's leading insulating glass manufacturers, testing laboratories and window manufacturers. 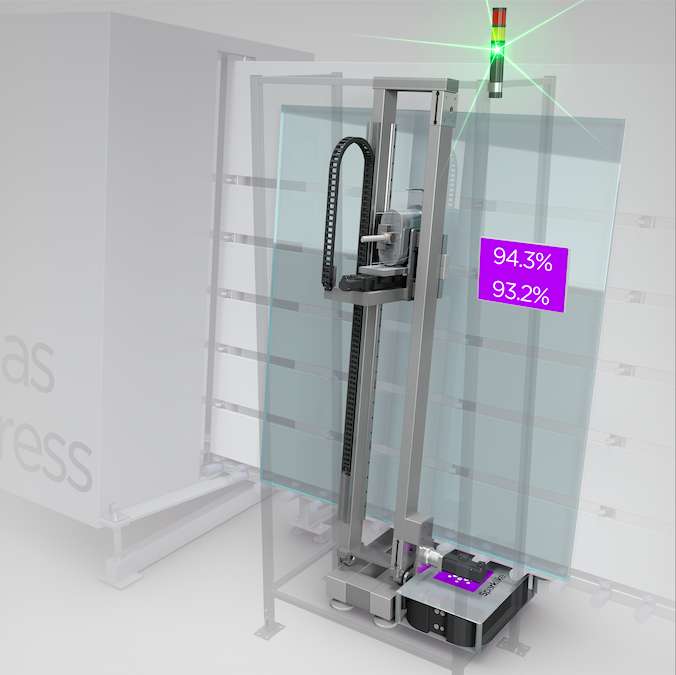 Sparklike devices™ enable non-destructive insulating glass gas fill analysis for double and triple glazed insulating glass units. Sparklike's devices are based on our proprietary and patented technology, which allows the insulating glass manufacturers to measure the concentration of insulating gas inside insulated glazing units — without having to break them, even on triple and double glazed units through coatings and laminations. Non-destructivity allows the customer to deliver tested IG units, test already installed units or perform long term testing to their production. Sparklike Online™ allows IG-line integrated and non-destructive insulating glass gas fill analysis. The Sparklike Online™’s dimensions and speed are compatible with all kinds of IG-lines and the level of integration can be adapted based on the customer’s needs and product line requirements. With Sparklike Online™, the IG manufacturers are able to confirm the proper functioning of the gas press, ensuring that the end-user receives an IGU with the gas concentration that complies with industry norms, regulations, as well as customer expectations. Sparklike Online™ allows IG-line integrated and non-destructive insulating glass gas fill analysis for triple and double glazed insulating glass units, even through coated and laminated glasses. The Sparklike Online™’s dimensions and speed are compatible with all kinds of IG-lines and the level of integration can be adapted based on the customer’s needs and product line requirements. All devices within the Sparklike Laser™ product line are based on TDLAS (Tuneable Diode Laser Absorption Spectroscopy) technology. By using this technology, the device measures oxygen and from there, the amount of argon, krypton or other insulating gas, can be calculated. When measuring the gas concentration inside an IG unit, the laser beam goes through the first pane and is reflected to the detector from the first surface of the second pane. In addition, with a triple insulating glass unit, the laser beam goes through two panes and is reflected from the third pane. Finally, in order to get the focused laser beam to the correct measuring point, the IG dimensions are first scanned. This is done by moving the focused laser beam through the IG and collecting the reflected signal in order to obtain accurate dimensions of the IG. This, in return, enables the calculation of the gas concentration(s). See the image below for reference. Laser Software by Sparklike, this intelligent analysis system is running on PC software, and therefore, can be built to work as a part of the production line. It is, therefore, possible to receive up-to-date and accumulated information on your production – even for extended period of time. Glazing products today have higher and higher performance needs, and the requirements for better products are growing steadily. Since Sparklike Online™ devices make it possible to gain superior quality by measuring each and every unit, the gas content information can be used in efficient quality control of the production line. Quality control in today’s factory operations plays an ever-increasing role that is not only seen as eliminating the rejects, and making sure that the tightening production standards can be met, but also serves as a highly useful sales argument. 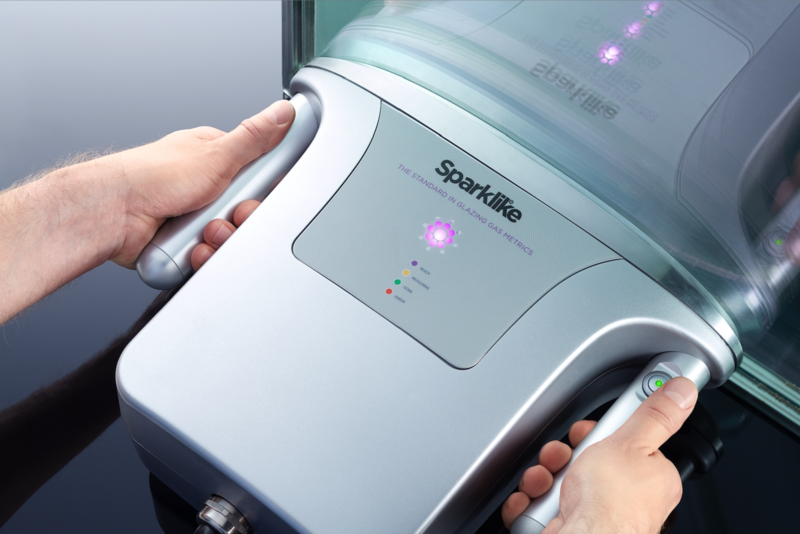 Sparklike Laser Portable™ analyses the insulating glass gas concentration for triple and double glazed insulating glass units. Measurement can be done also through coated and laminated glasses. Sparklike Laser Portable™ is a portable device allowing mobility in factories and building sites. 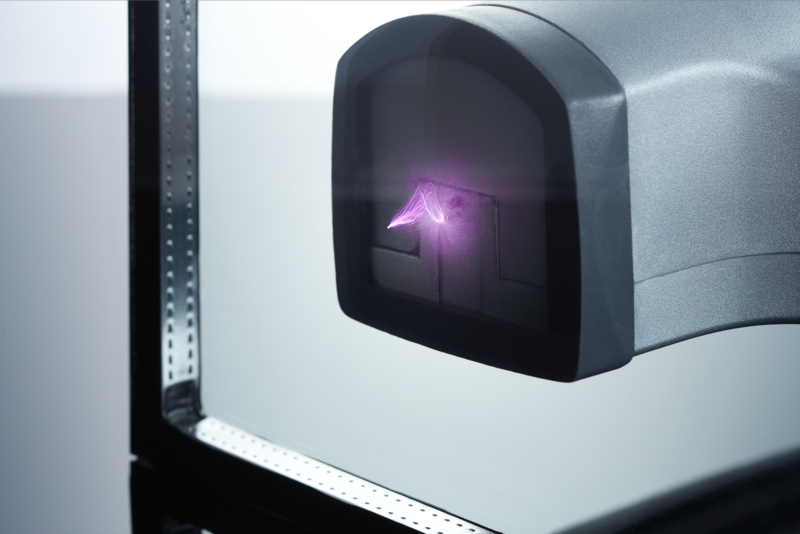 All Sparklike Laser™ devices are developed and manufactured in Finland. 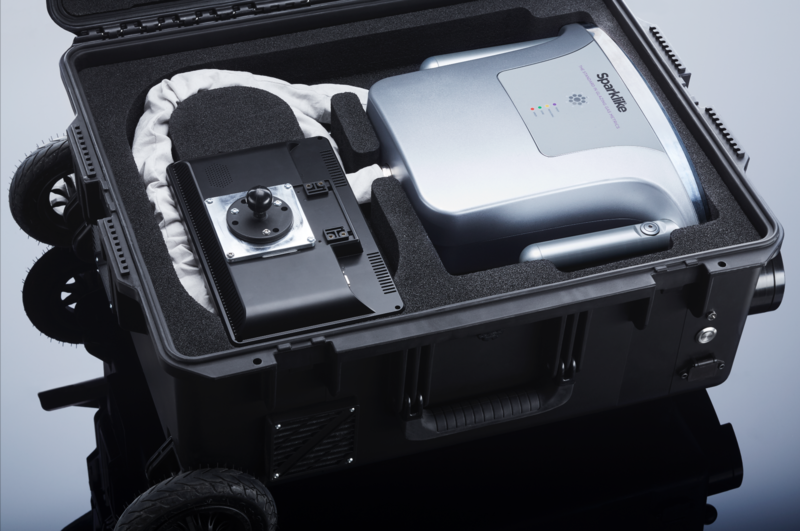 Sparklike Laser Portable™ has the whole system integrated into a robust case with wheels and a battery for an easy mobility in factories and building sites. Laser Software by Sparklike is an intelligent analysis system running on PC software. It is, therefore, possible to receive up-to-date and accumulated information on your production – even for extended period of time. Glazing products today have higher and higher performance needs, and the requirements for better products are growing steadily. Since Sparklike Laser Portable™ devices make it possible to gain superior quality by measuring units several times, the gas content information can be used in efficient quality control of the production line. Sparklike Laser Standard™ analyses the insulating glass gas concentration offline for triple and double glazed insulating glass units. Measurement can be done also through coated and laminated glasses. All Sparklike Laser™ devices are developed and manufactured in Finland. 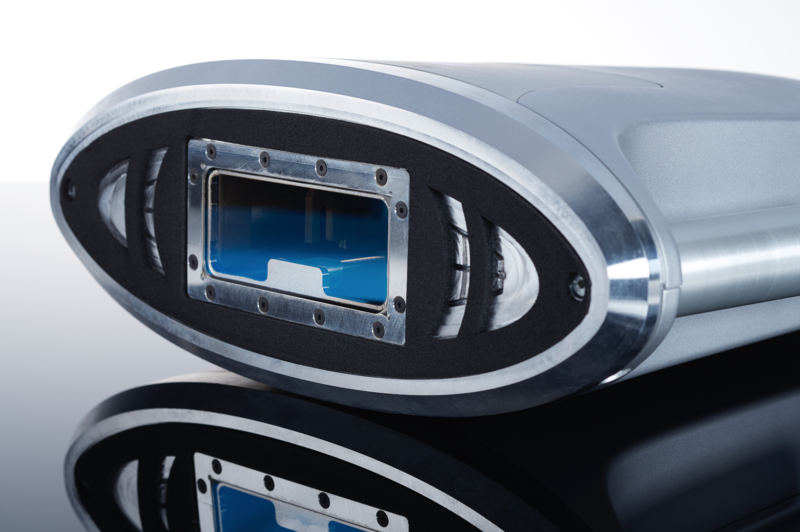 Sparklike Laser Standard™ is an offline solution frequently used by test laboratories and as a desktop alternative for portable or online devices. Laser Software by Sparklike, is an intelligent analysis system running on PC software. It is possible to receive up-to-date and accumulated information on your production – even for extended period of time. Glazing products today have higher and higher performance needs, and the requirements for better products are growing steadily. Since Sparklike Laser Standard™ device make it possible to gain superior quality by measuring each unit multiple times, the gas content information can be used in efficient quality control of the production line. 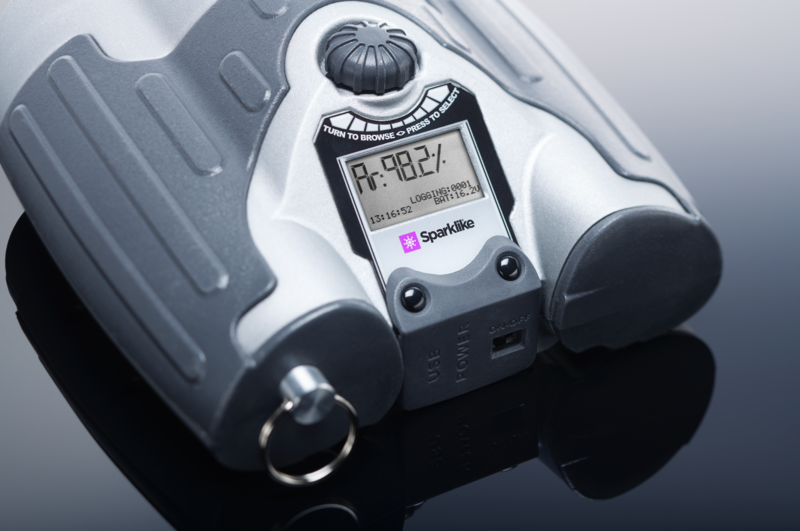 Sparklike Handheld™ enables non-destructive, quick and accurate gas concentration analyses for standard double glazed insulating units. 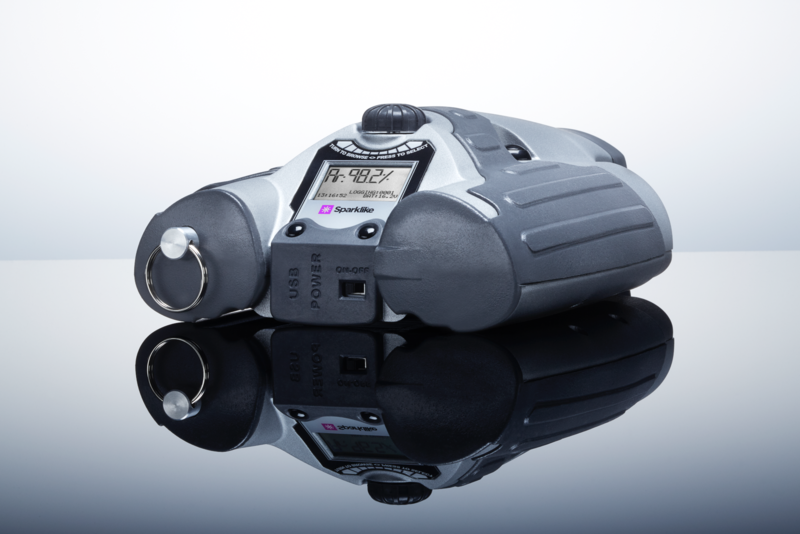 Thanks to its small size, with Sparklike Handheld™ it is easy to get a fast reading of gas concentration – argon or krypton – without breaking the unit. 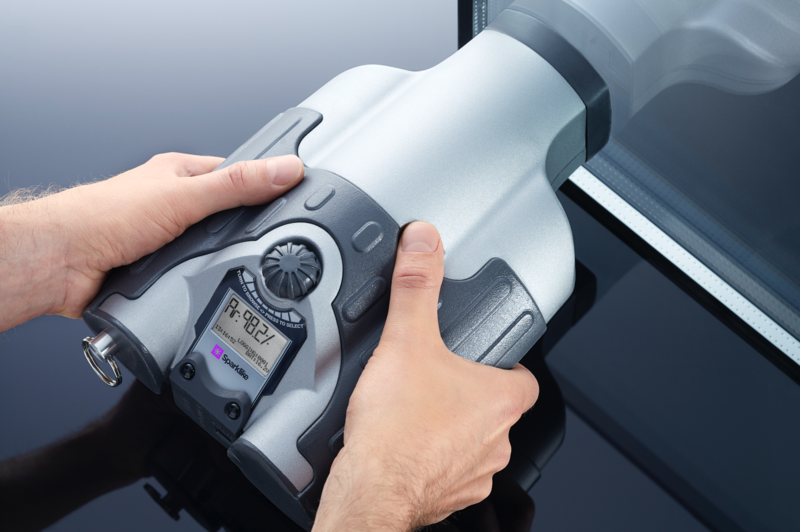 Therefore, Sparklike Handheld™ has become the industry standard for non-invasive argon measurement and used daily by world's leading insulating glass manufacturers, window and door manufacturers, testing laboratories, building quality inspectors and construction consultants worldwide. With Sparklike Handheld™ devices, it is possible to perform quick and accurate tests for standard double glazed insulating units, test already installed units for argon concentration or perform long term testing at an insulating glass manufacturing facility. Sparklike Handheld™'s technology is based on plasma emission spectroscopy. A high voltage spark is launched in the IG unit's cavity causing a light emission which is observed and analyzed further. The user can simply place the device against the unit, press the button and receive an instant result with high accuracy. Sparklike Handheld™ is a perfect solution for glass industry's tightening production standards delivering quick and accurate quality sampling. Glazing products today have higher and higher performance needs, and the requirements for better products are growing steadily. Since Sparklike devices™ make it possible to gain superior quality by measuring several units and as many times as needed, the gas content information can be used in efficient quality control of the production line. Quality control in today’s factory operations plays an ever-increasing role that is not only seen as eliminating the rejects, and making sure that the tightening production standards can be met, but also serves as a highly useful sales argument.